Gosh it's been two years since my last blog post, and a busy two years it has been. I will update you shortly but for now I just wanted to pop back on here and say a long over due hello! 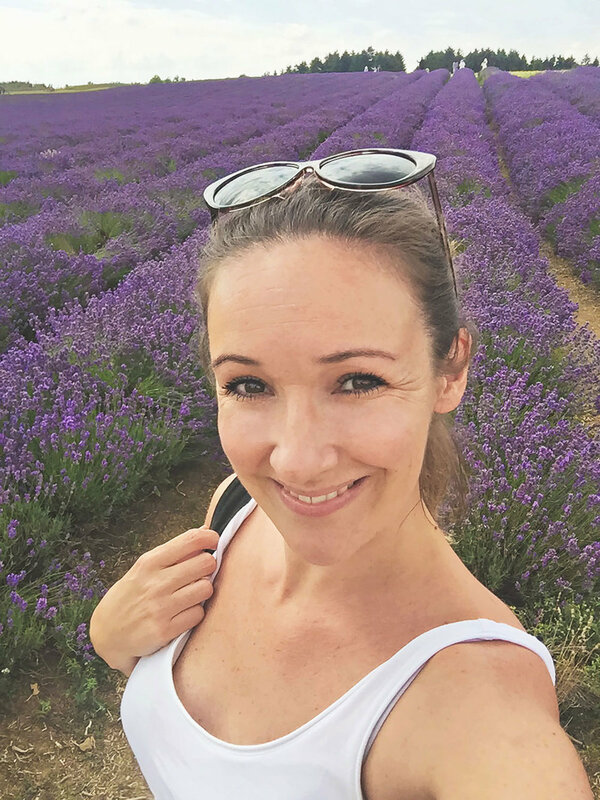 Also this is me as you may have already guest, just a little phone selfie (excuse the quality) I took whilst on a shoot in a beautiful lavender field. I also hate having my photo taken, ironic for a photographer, so you won't see many of me but I am trying to break that habit. I promise to keep you all up to dated with more posts on wedding and what I am getting up to. Keep an eye out!